1.Please prepare following important documents and send to International Patient Service Center via email or express delivery. Please download and fill in the Basic Patient Information Form. Please prepare relevant medical reports of recent 3 months in both English and Chinese, including discharge summaries, medical referral forms, pathology reports, and other radiology reports, etc. 2.Please clearly state your medical need and submit all the required documents to our hospital via email or express delivery. 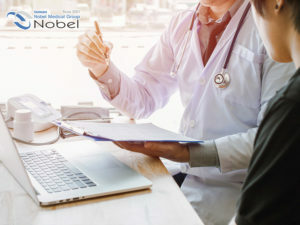 After receiving your application, we will contact you via phone, fax, or email(service@nobelgroup.com.tw) to inform you on further details of cost and treatment plan. 3.Medical consultation with our doctors or coordinators might be required to confirm on the disease and diagnosis described in your provided information. 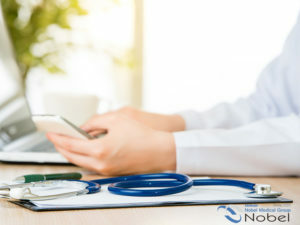 Other supporting documents will be requested for the further understanding of your health condition and for the further preparation of medical treatment. Once you confirm and accept the treatment plan, our coordinators will proceed to arrange your appointment. 1.Appointment date: Please provide us the dates that are convenient for you to travel. Do not purchase tickets until your appointment is confirmed. 2.Special services or needs: Please inform us if you need to obtain the necessary documents (medical visa, etc) to enter Taiwan, as well as to request assistance for hotel accommodations, airport pick-up service, and/or translators. 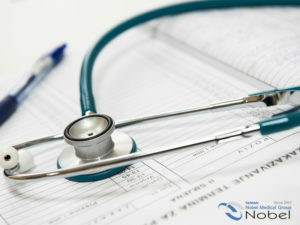 3.If you have international health insurance, please inform us in advance in order to prepare needed documents for you. Once your appointment is scheduled, you will receive a confirmation letter/email. It will detail the appointment information and any instructions that you need to follow. This hospital only accepts the surgery appointment the patient, the detailed information please refer to the medical treatment procedure.